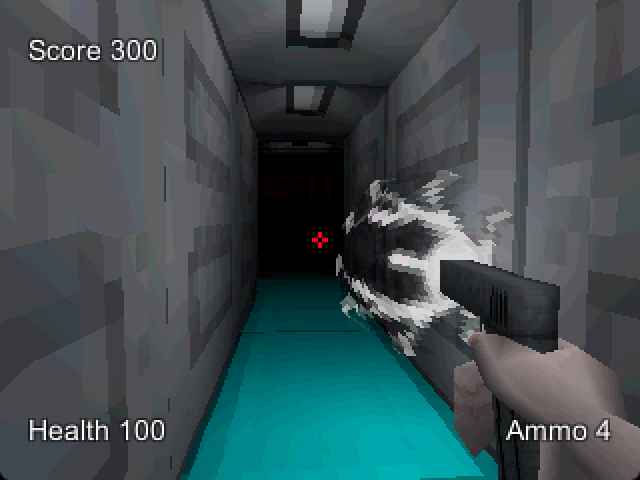 Description: See Nothing is a PS1-style sci-fi shooting game inspired by a 1997 cult classic Enemy Zero. You can’t see your enemies, but you can rely on a sound sensor to detect their direction and proximity. 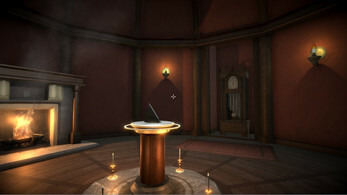 Description: This is a locked room where you must solve puzzles to escape it before time runs out. Description: This game was made for August 2017 Philly Dev Night game jam. This is a two-player fighting game. 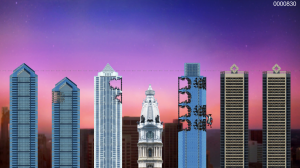 Description: A Philly Game Jam 2014 entry developed by the EGG Gaming Group. 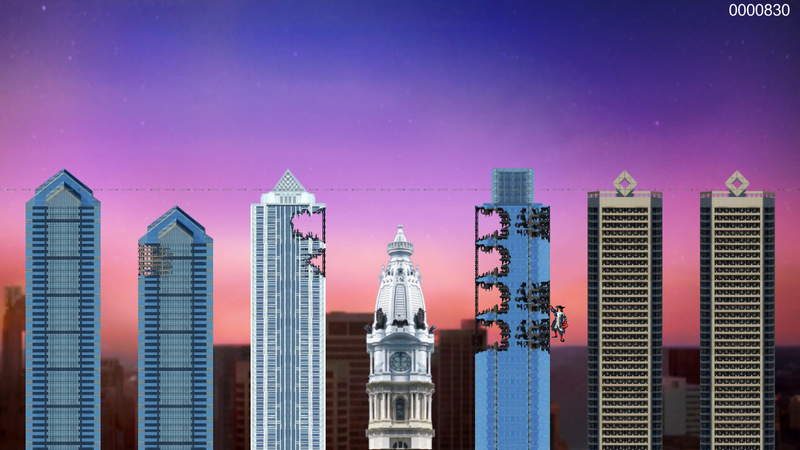 Your job: DECONSTRUCT PHILLY! Description: I developed this action platform game prototype as a member of Polynomad. Description: Demon Flea is a prototype of an arcade-style game that was designed for mobile devices in mind during an in-house game jam while I was a member of Polynomad. Description: An iOS game where you keep the baby alive by passing between arms as long as you can. Description: My Global Game Jam 2014 entry. This game is about a monk who borrows the animals’ looks and powers to overcome his obstacles throughout the game. 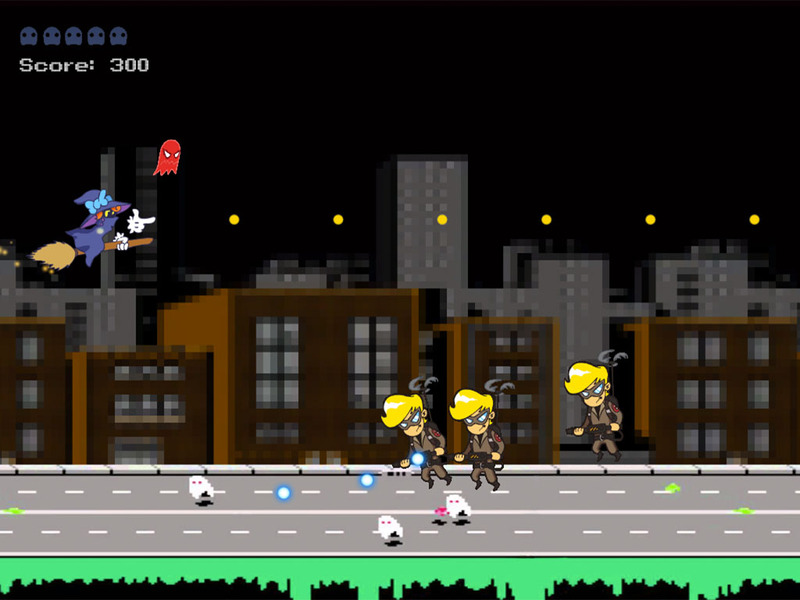 Description: This is one of the entries of Philly Game Jam 2013 made by my team Space Lords. 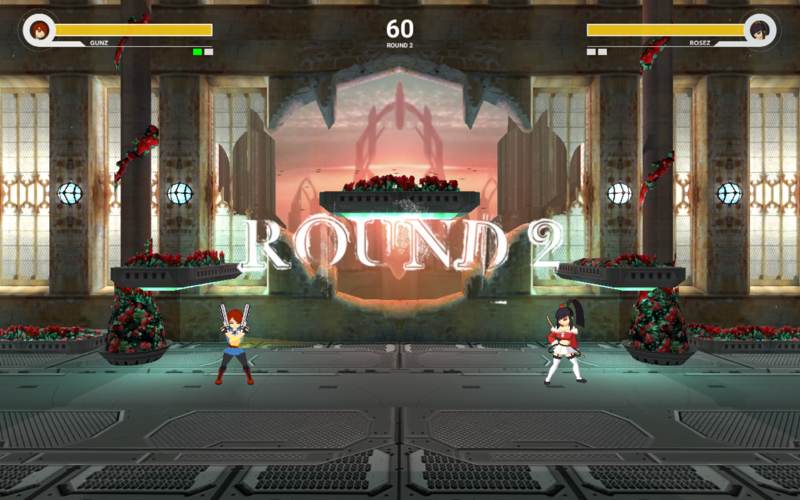 However, the version uploaded to this website is modified from the original submitted to the judges so other players can enjoy what my team intended it to be. 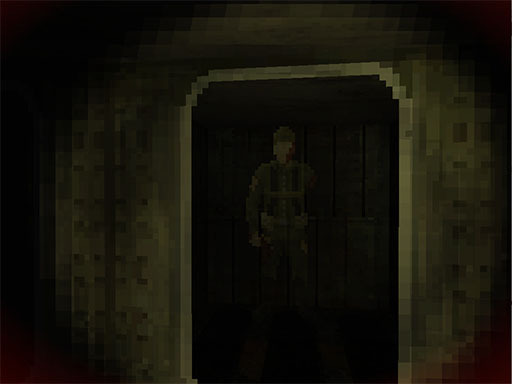 Description: This is the horror game I worked on with other participants (including Quadratron) of Global Game Jam 2013 at Camden County College in New Jersey. 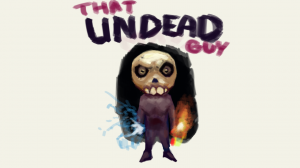 Description: This was a game prototype initially developed for the iPad by my team named Space Lords during 48-hour Philly Game Jam 2012. We also released a web port after that and won again at 2012 7 Day Competition. Description: This is my first iOS game. Stay alive as long as possible while you shoot down your enemies. 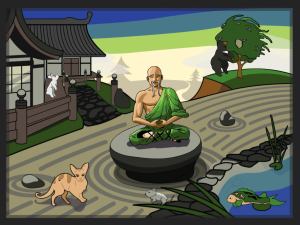 Title: Beware of the Dog, Santa! Description: I developed this game as my Christmas present to everybody in 2011! 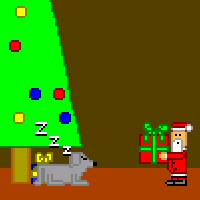 Guide Santa to the Christmas tree without letting the dog see him moving. 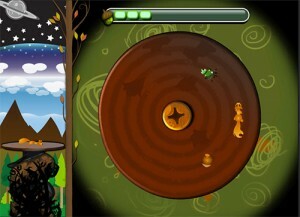 Description: I developed this game as my Halloween 2011 treat! 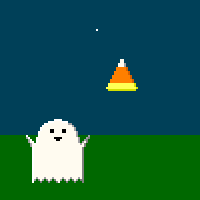 Play as a ghost that catches falling candies while avoiding the dangerous substances like syringes. 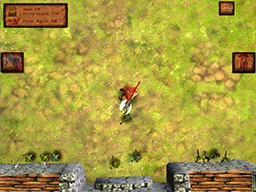 Description: This game was developed with as a group project during my enrollment at Drexel University. Please play it at 1024 x 768 resolution. 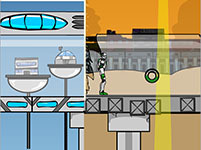 Description: This game was made within 48 hours with team of about 8 people during the Philly Game Jam 2009. It won the MOST INNOVATIVE GAME AWARD!